Hello from Wild-Bird-Watching! - you've found the birding site over 125,000 people a month, during out peak season, come to find answers and learn new things about our feathered friends and their habits. Are you searching for answers about a specific bird that you've been watching? Looking for that perfect gift for a favorite birdwatcher? Then stick around and check us out! The more you look around the more you'll see we're about making birdwatching and learning the habits of birds something you'll enjoy. We try to get our camera on a nest each season. This gives you the opportunity to watch live and in real time what happens in nature. We don't stop there though. Check us out in winter also. We'll zoom our cameras to a feeding station where viewers have a chance to watch and hear birds like Chickadees, Cardinals, Juncos and more. Sometimes pictures just aren't enough, that's why we've been adding video on the page of each species you read about. You'll be able to compare what you see in your backyard to the information you read and the video we show. 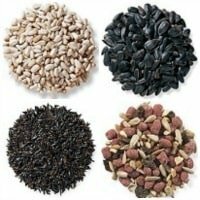 Not sure what type of seed to offer the birds in your backyard? 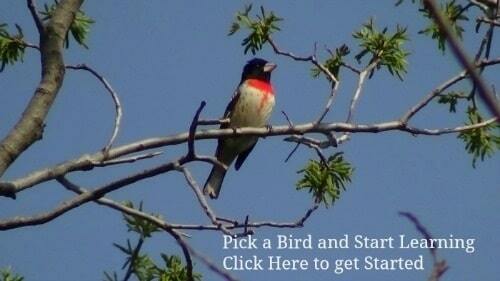 Check out our Bird Seed Chart and you'll see what bird is attracted to what seed. You'll also learn everything you need to know before you spend a penny of your hard earned money. 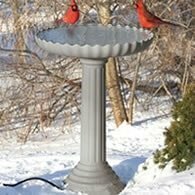 Feeding backyard birds should be fun but not expensive. Don't waste your money buying seed that doesn't attract the types of birds you want to see. Offering the right seed can add to your enjoyment of watching birds. Learn how to get more Cardinals, Chickadees, and more. Want to build your own birdhouse? You'll need the dimensions of the floor, entrance hole, and more. No problem, we've added a bird house chart to our page. Don't want to build your own, no problem. We have information on what you need to know before buying and a great place to shop for all your birding needs. 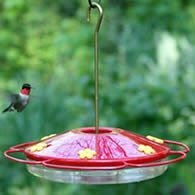 Whether you are new to birdwatching or a seasoned pro, I hope you'll enjoy learning all the habits of the birds visiting your backyard.